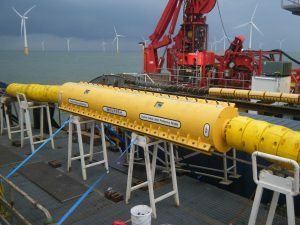 CK Energy Services are the exclusive Australian distributor for UK based Subsea Energy Solutions. Subsea Energy Solutions service the Oil & Gas and Renewable Energy industries. 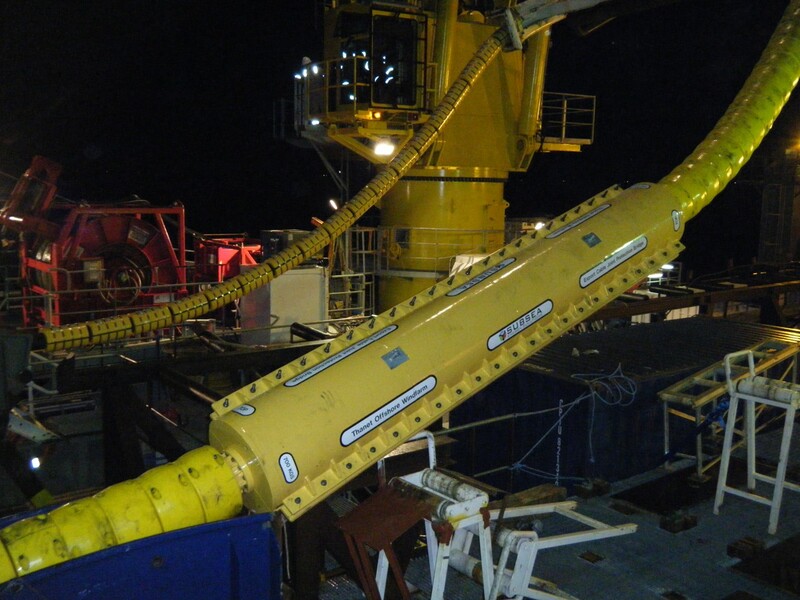 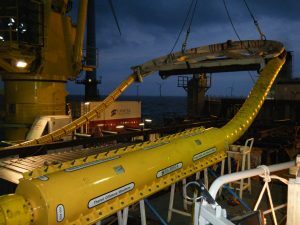 They project manage the design, manufacture, assembly, testing, supply and commissioning of standard and bespoke topside and subsea equipment including bend stiffeners, j tube seals, buoyancy etc. Their in-house services include, standard and bespoke design solutions, machining and fabrication, polyurethane, load and pressure testing services, onsite, onshore and offshore commissioning combined with ongoing service & maintenance.